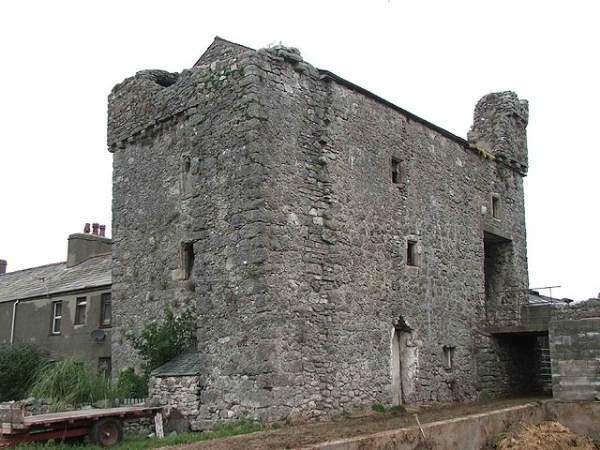 South of Allithwaite village is the 15th century three storey stone tower house Wraysholme Tower. 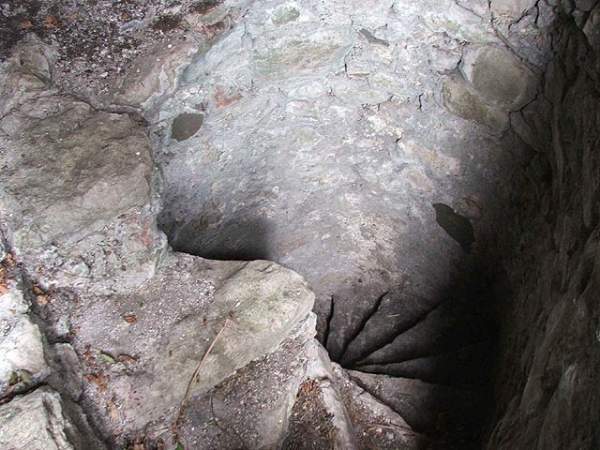 It is rectangular in shape, with a small projecting garderobe tower at the south-east corner. At roof level are the remains of a parapet and three corner turrets, with the site of a later hall covered by a 19th century farmhouse. Photos and words by Matthew Emmott. 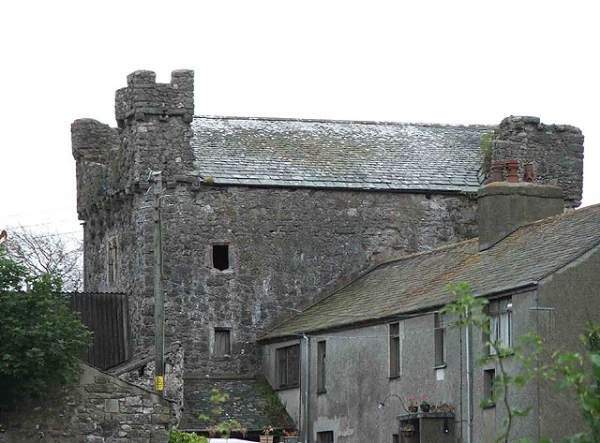 Heritage Blog: Cumbria’s fortified history… – by Matthew Emmott. More photos – by Matthew Emmott.